The DC Music Theatre Workshop was created in 2015 by Zach Roberts. 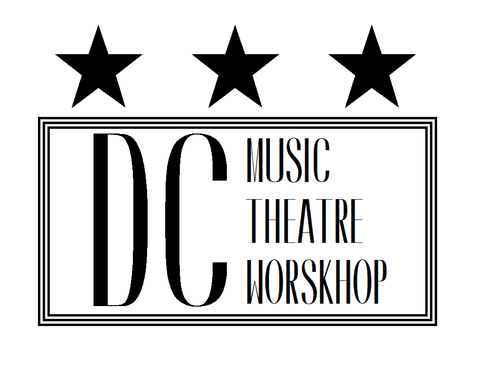 The DC Music Theatre Workshop exists to create works that explore the place where theatre, musical theatre, and opera intersect. We strive to unite these sometimes disparate worlds and to utilize the best performance practices from different disciplines to create unique, powerful, and immediate pieces. The DC Music Theatre Workshop is a proud member of Fractured Atlas and is able to receive 501(c)3 tax-deductible donations. For more information visit our donation page.